The Linux Programming Interface describes the Linux API (application programming interface)-the system calls, library functions, and other low-level interfaces that are used, directly or indirectly, by every program that runs on Linux. Programs that explicitly use these interfaces are commonly called system programs, and include applications such as shells, editors, windowing systems, terminal emulators, file managers, compilers, database management systems, virtual machines, network servers, and much of the other software that is employed on a daily basis on Linux systems. 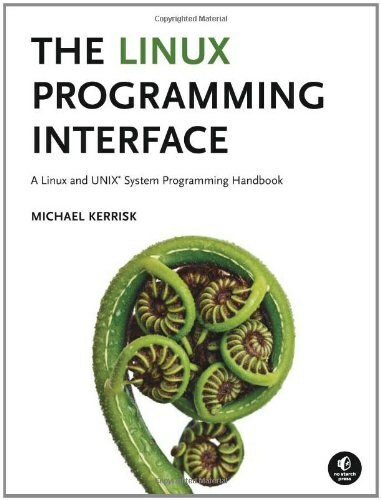 Extensively indexed and heavily cross-referenced, The Linux Programming Interface is both an introductory guide for readers new to the topic of system programming, and a comprehensive reference for experienced system programmers. 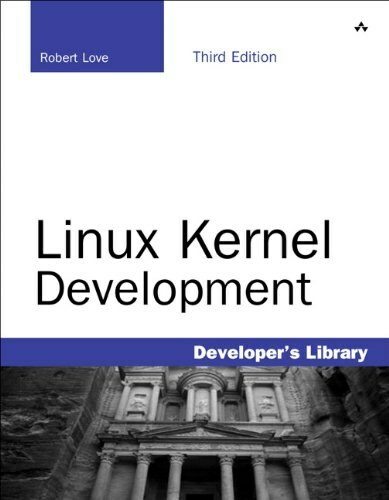 Although this book goes into detail on a wealth of Linux-specific features, it gives careful attention to contemporary Unix programming standards and to portability issues. Michael Kerrisk is well-known in the Linux community as the maintainer of the man-pages project (www.kernel.org/doc/man-pages/), which documents the Linux kernel-userspace and standard C library interfaces. 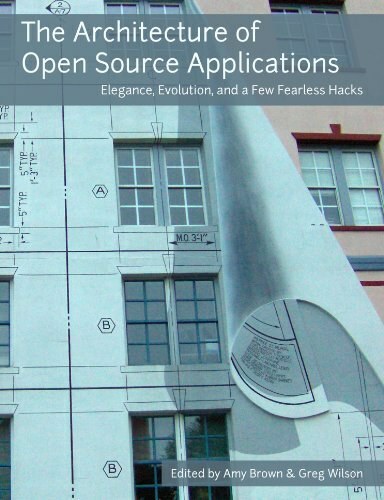 A former Digital Equipment Corporation programmer and trainer, Kerrisk was more recently an engineer at Google and then a fellow at the Linux Foundation working on kernel-userspace interface design review, testing, and documentation. He is a New Zealander living with his family in Munich, Germany. APUE 3e 虽然比这本书新,但这本书的作者完全是不同的态度在做事,他的网页一直在维护,程序能顺利编译. 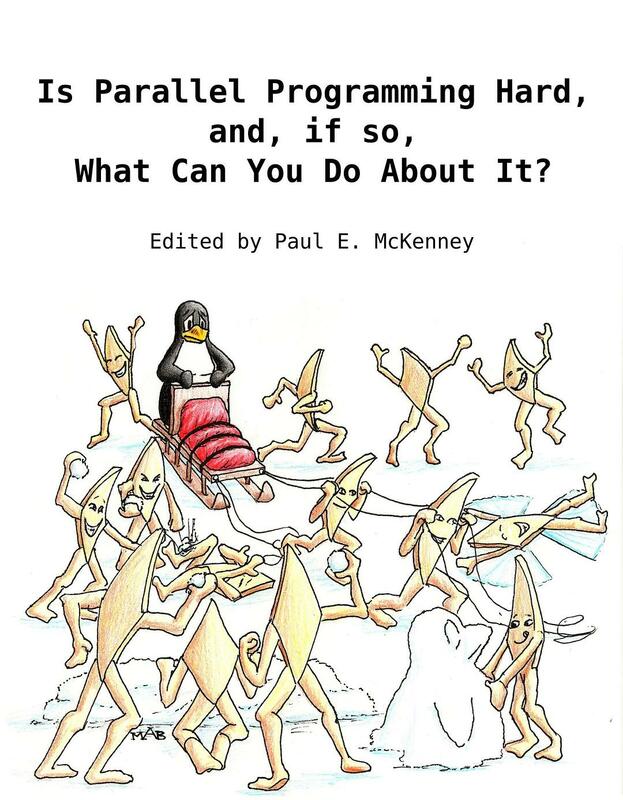 而APUE的代码在linux编译有很多问题,给author发了errata 建议也不理. A core dump file is generated, and the process is terminated. A core dump file contains an image of the virtual memory of the process, which can be loadedinto a debugger in order to inspect the state of the process at the time that it terminated. 3 A core dump file is generated ,and the process is terminated. the process's working directory or current directory). by a read that returns no data. kernel must share the various resources of the computer. with new segments based on the code of the new program. fields in the system password file. assume the privileges of another user or group, as described in a moment. the permission rules enforced by the kernel. corresponds to a process with all capabilities enabled. create and monitor a range of processes required by a running system. remains in existence until the system is shut down. can read input or to which it can write output. receives a new environment specified as part of the exec() call. retrieve and modify values in its environment. its consumption of various resources. limit, but can only lower its hard limit. and interprocess communication (via a shared mapping). executable needs to use that shared library. definitions in the shared libraries. - signals, which are used to indicate that an event has occurred. - pipes and FIFOs, which can be used to transfer data between processes. prevent other processes from reading or updating the file contents. - semaphores, which are used to synchronize the actions of processes. the other processes can immediately see the changes. - Signals are often described as "software interrupts." suitable permissions), or by the process itself. - the process attempted to access an invalid memory address. the group, termed the process group leader. a pipeline, as described in the next section. process that created the session, and its process ID becomes the session ID. which is the session leader. be transferred in both directions between the two devices. and in application providing network login services, such as telnet and ssh. system, is referred to as the Epoch. (i.e., executing normal program code). now support some or all of these extensions. that we describe the Linux-specific.